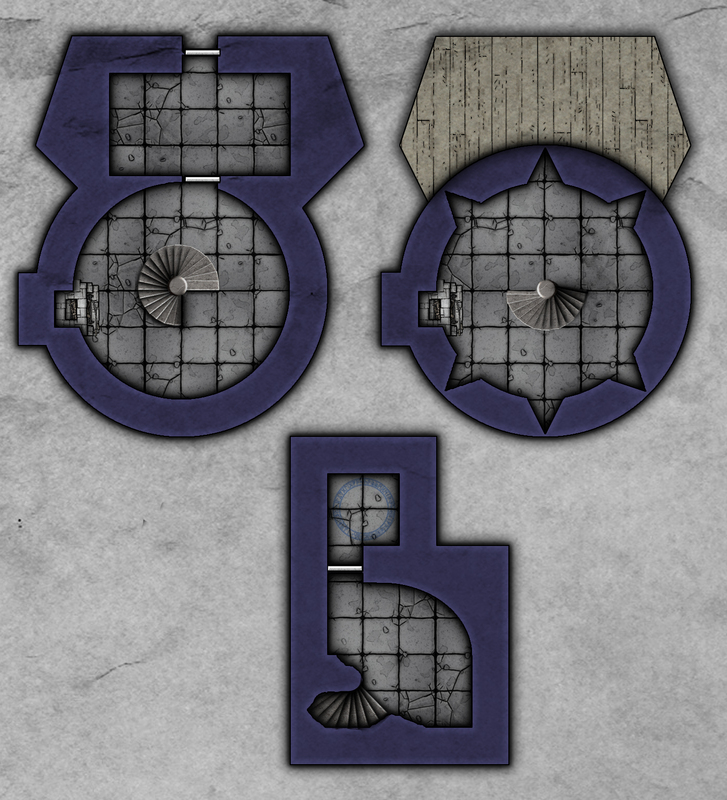 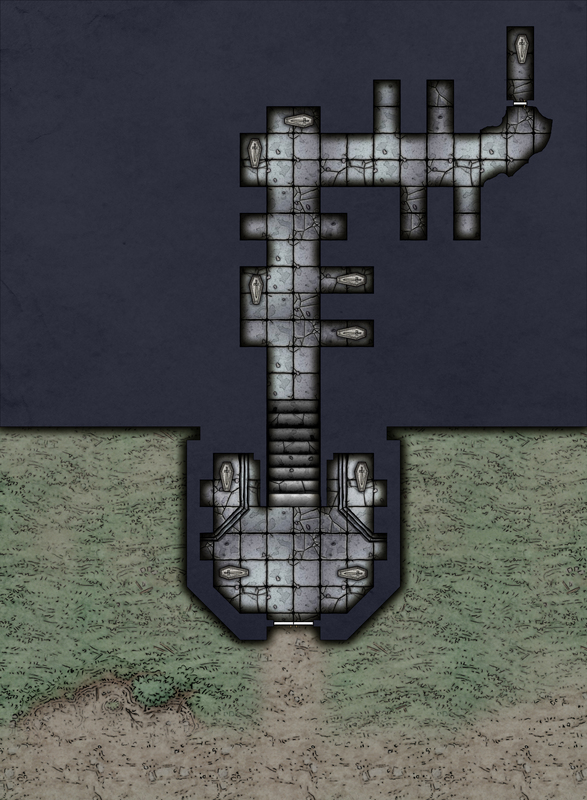 These maps are free for non-commercial personal use and will continue to be so. 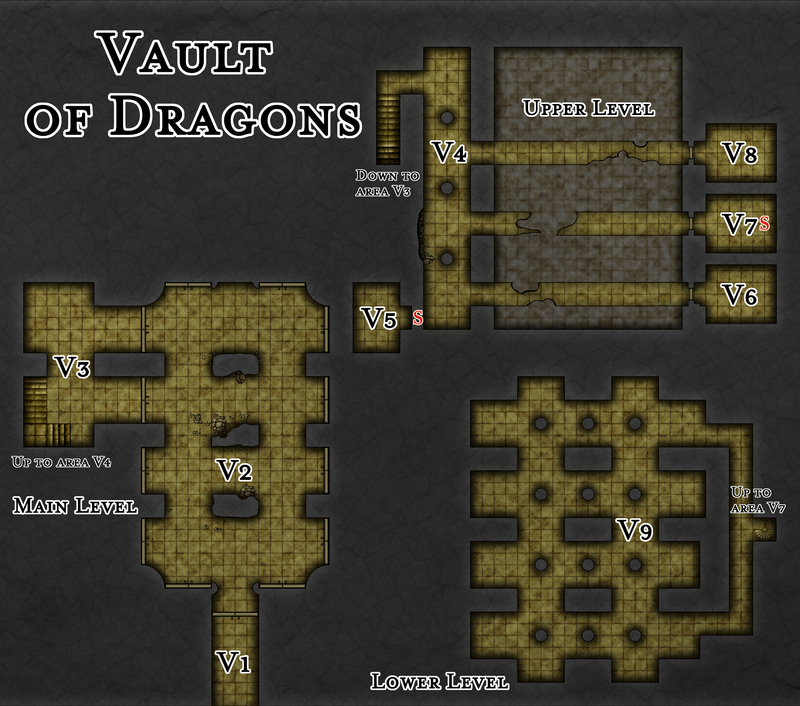 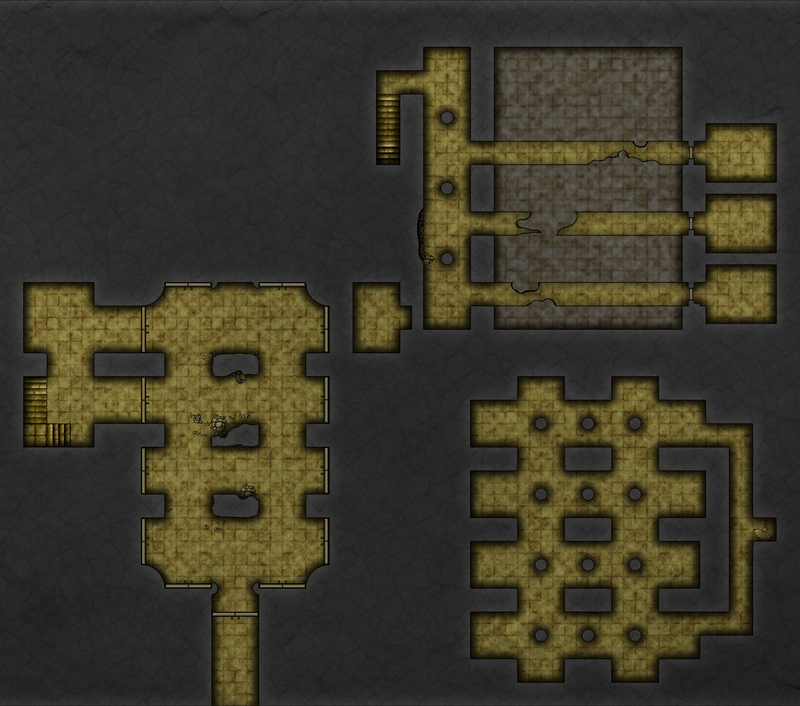 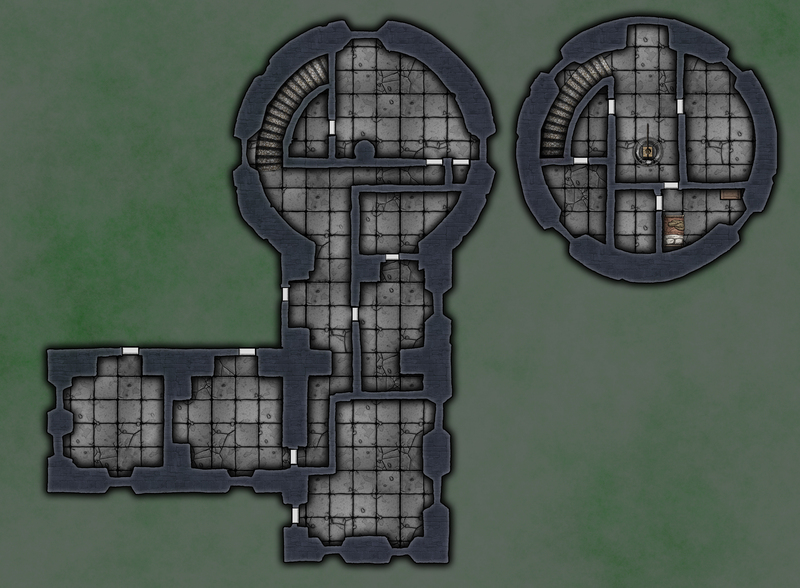 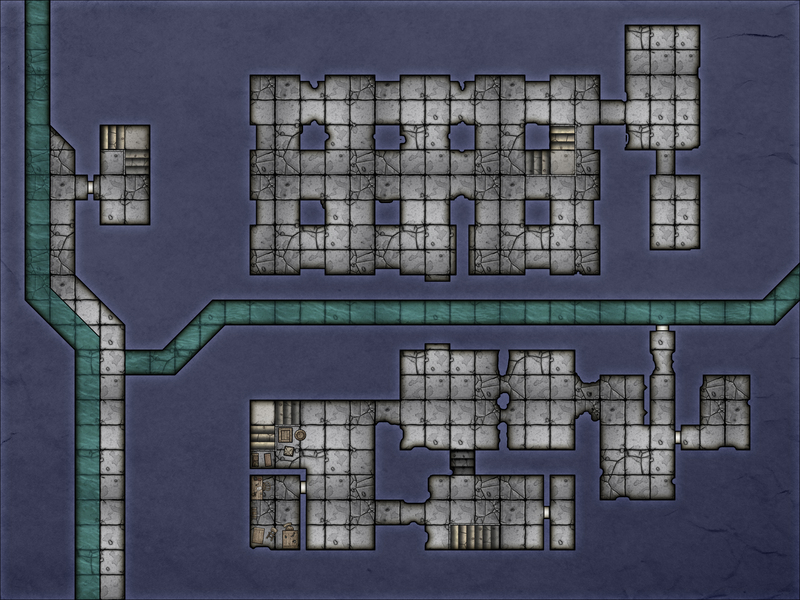 If you like the maps, you might also like our resources for Waterdeep: Dragon Heist on the DM’s Guild. 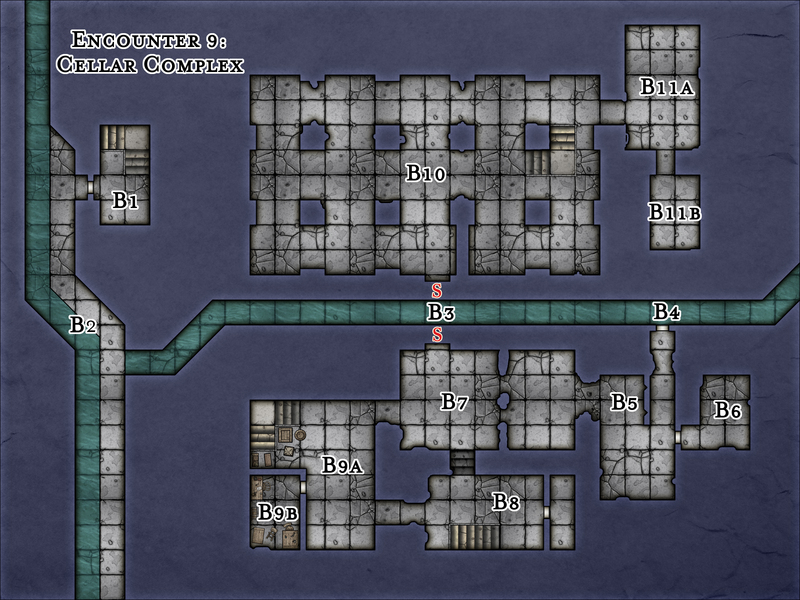 And if you want a send a cup of coffee our way, we warmly welcome any contributions. 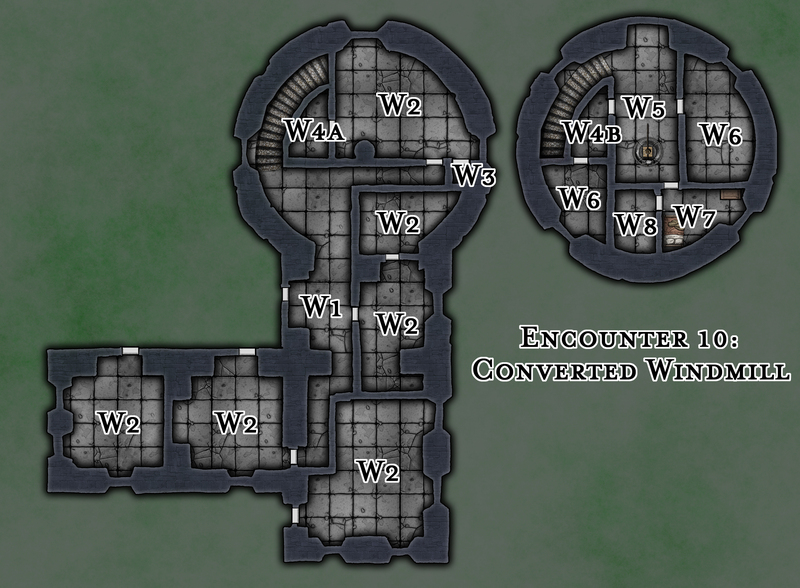 So far, we’ve made maps for Encounter 4 – Cellar Complex, Encounter 7 – Old Tower, Encounter 9 – Mausoleum, Encounter 10 – Converted Windmill and the Vault of Dragons.